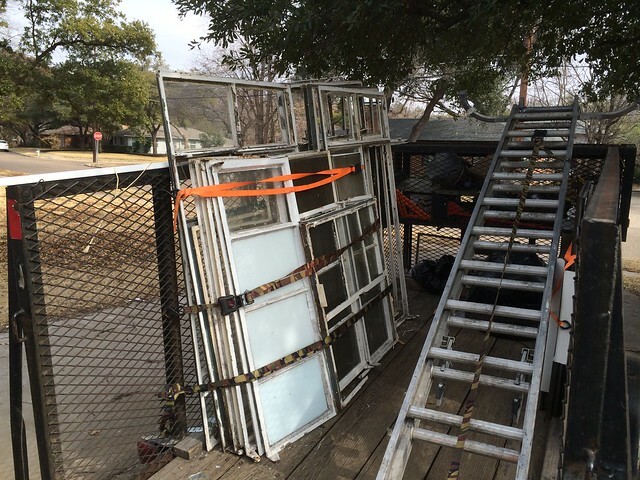 A big ol’ stack of new windows is being installed over at the flip right this very second. Ooohlala, I’m so excited. I got to see a few of them already installed and, I’m so happy to say, bronze was the right choice. I can’t wait to show you how they look! 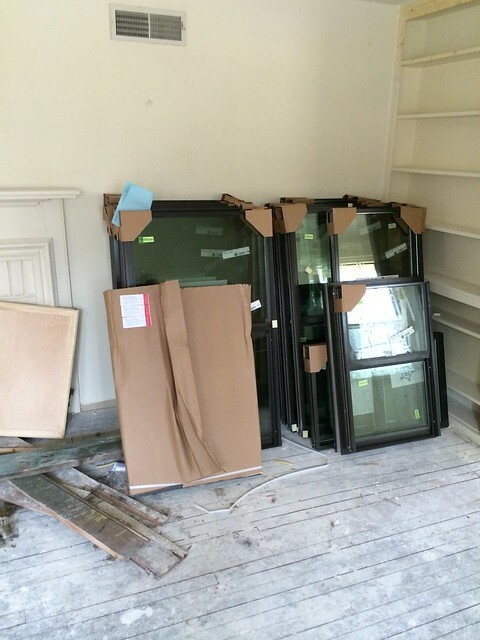 We’re house hunting and found a house built in 1993 that has bronze windows, so I’m excited to see this come together to get ideas! Great choice! Looking forward to seeing the finished project! 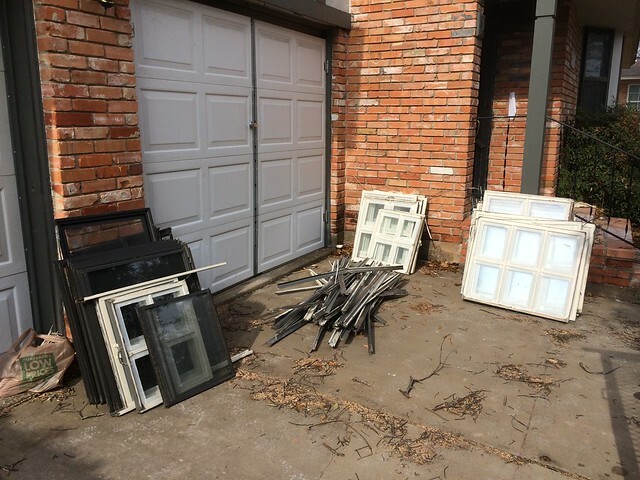 Can you sell the used windows to a flea market or someplace repurpose folks can buy them?